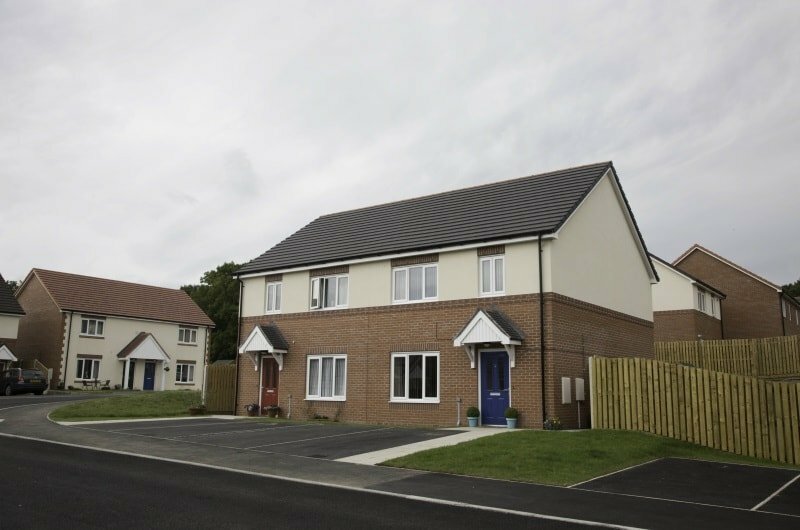 We have more than 920 homes in Flintshire, located in north east Wales on the border with England. 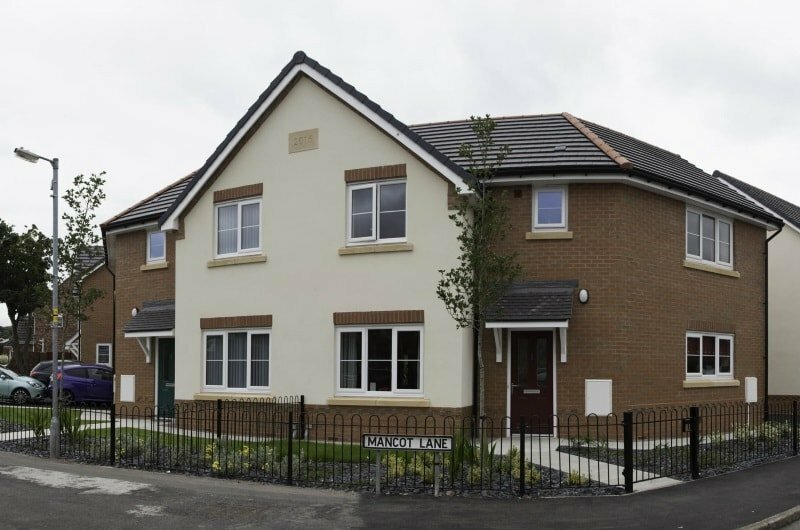 The majority of our general needs homes are in Flintshire’s main towns Buckley, Mold, Flint, Holywell, Queensferry and Connah’s Quay. We also have homes in Mancot and Greenfield. 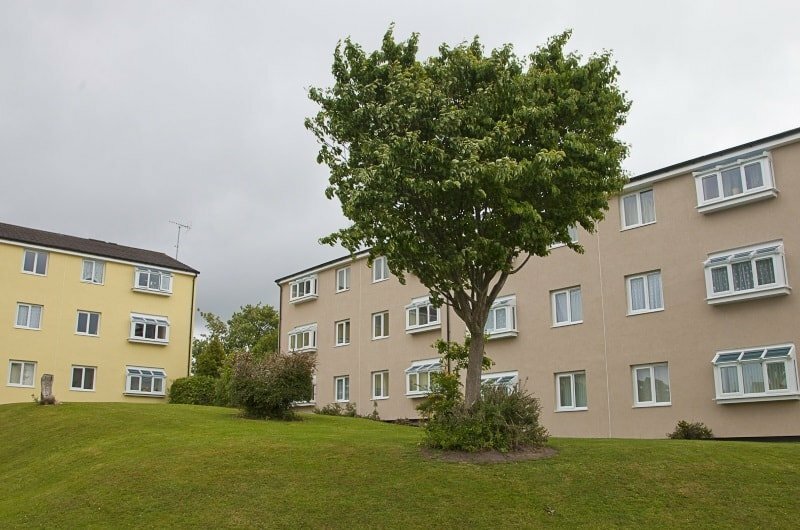 Our retirement schemes in Flintshire are located in Connah’s Quay. To apply for a home in Flintshire you need to join the Common Housing Register via the local Council.